So, I slave away at Floral Overload. I like the way it’s coming out, but I swear, if I didn’t I would ditch it in a moment. 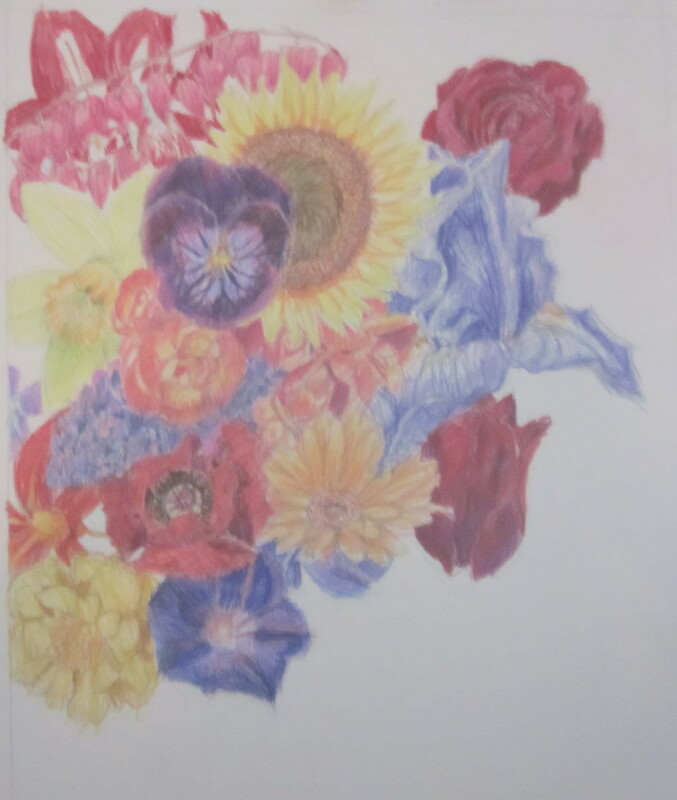 I never realized how monotonous drawing flowers would be. They’re so intricate, and need a lot of analytical eyework (and brainwork) to draw. Oh, God, oh god oh god…I wish I could figure out a way to cheat.